"The perfect cure for writer's block," Mel Wardlow, 5-star Amazon review. Click here to get 1,000 Creative Writing Prompts for your Kindle. Let Your Hidden Literary Genius Flow. What's the One Simple Secret All the Most Productive Writers Have in Common? It’s this: they write regularly. They treat it like something that has to be done , and they get it done. Does that sound too simplistic? You might be thinking, “Yeah, of course. That’s easy when you’re a natural born genius." Do you think Tolstoy relied on flashes of inspiration to write War and Peace? Nope. Great works of art like that are the result of a repeatable process . That process is available to you too. Anyone can learn to consistently turn out writing on a daily basis. The hard part is getting started. Write regularly with the new 1,000 creative writing prompts book! There’s another secret the most prolific writers know that others don’t: it’s that the best work is produced when you get into a “flow state." Different people call it by different names, but everyone has experienced it at some point. It’s that magical feeling of being able to do a difficult task for a sustained period of time with effortless ease . Suddenly a task that used to seem impossible just flows . It’s exactly this flow state that attracts us to the craft of writing – it’s what sends a shiver down our spine when we write. But what’s the major paradox of a flow state? You can’t force your way into it, and the harder you try to fore it, the harder it becomes to access that state. That’s why staring at a blank page can often make your blockages even worse. In order to get into a writing flow state, you have to simply start writing while you’re NOT in a flow state. And that’s why you get “writer’s block." Many potential writers never get a grasp on this idea, and that’s why they fight a lifelong, uphill battle against “writer’s block." I put “writer’s block" in quote marks, because once you understand how to get into a writing flow state you realize that writer’s block is NOT REAL . It’s a hobgoblin of the mind. One you can easily beat with the right process, and the right resources. Author Bryan Cohen has been writing on the subject of writer's block and personal development since 2007, though he's been a playwright, poet and fiction writer since 2001. Cohen has a degree in English from the University of North Carolina. 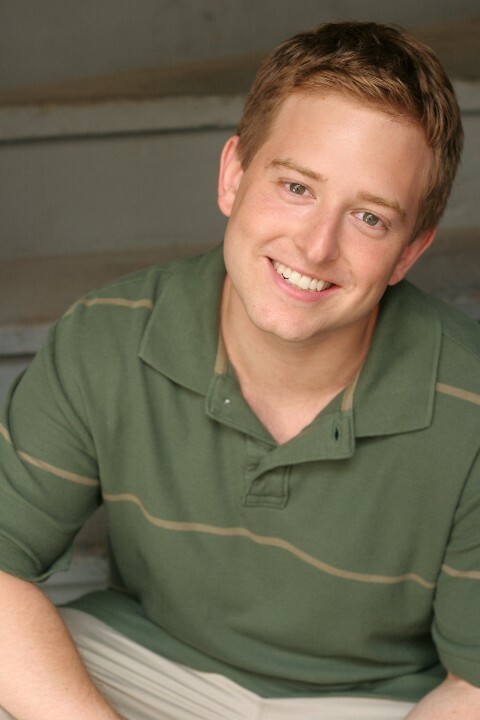 He currently lives in Chicago, Illinois where he also acts and does improv comedy.